Specifically, the MIB plans to introduce a legislative amendment to force content owners to share live sports signals deemed to be of “National Importance” with the public broadcaster, Prasar Bharati, for re-transmission over private TV distribution networks. It would do so through the relevant Doordarshan channels. A public consultation document has been floated by the MIB in mid-October to this effect. TV broadcasts are carried to over 150 million homes by private cable and satellite distribution networks. Another 30 million homes access public-service broadcasts through direct to home and terrestrial networks owned by Prasar Bharati. The Sports Broadcasting Signals Act, 2007 (“the Act”) which the MIB wishes to amend, was promulgated to make sports-broadcasts of “national importance” available to low-income homes. Simultaneously, all distributors are mandated to carry Doordarshan channels by an older law governing private networks. 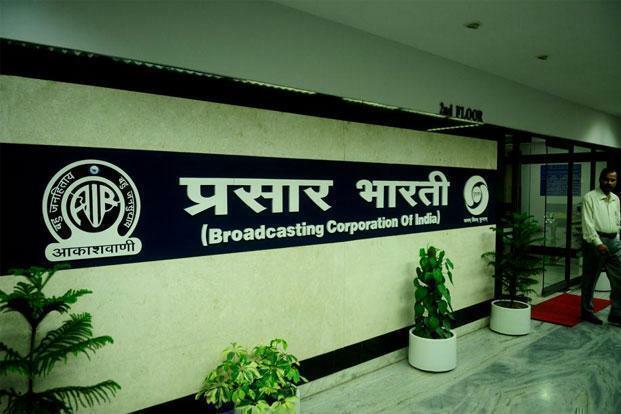 Until recently, Prasar Bharati chose to employ a combined interpretation of both laws to retransmit sports broadcasts acquired under the Act through public and private networks. However, in August 2017, the Supreme Court clarified the obligation of content owners as being limited to sharing of sports signals for re-transmission only over Prasar Bharati’s networks. The MIB now seeks to bypass this judicial interpretation, in order “to ensure access to the largest number of viewers”. This motive is suspect because free sports programming of national interest is already made available on the airwaves under the Act. Any lack of consumption of free programming is simply a function of consumer choice in favour of private networks. It is safe to assume that households which can pay for private networks can easily put an additional dish or antenna to access free sports programming. Reducing the scope for monetising privately-held intellectual property (IP) is akin to throttling the lifeline of the sports economy in India—a fact not unknown to the MIB. Prasar Bharati had negotiated acquisition of five-year rights to broadcast Indian cricket matches for a paltry sum of ₹227 crore in 1999 with the BCCI, whereas a similar set of rights were subsequently sold for about 12 times this value to a private broadcaster in 2006. A panic-struck MIB pre-empted its inability to compete in an open market, and issued an ordinance which served as a precursor to the 2007 Act.